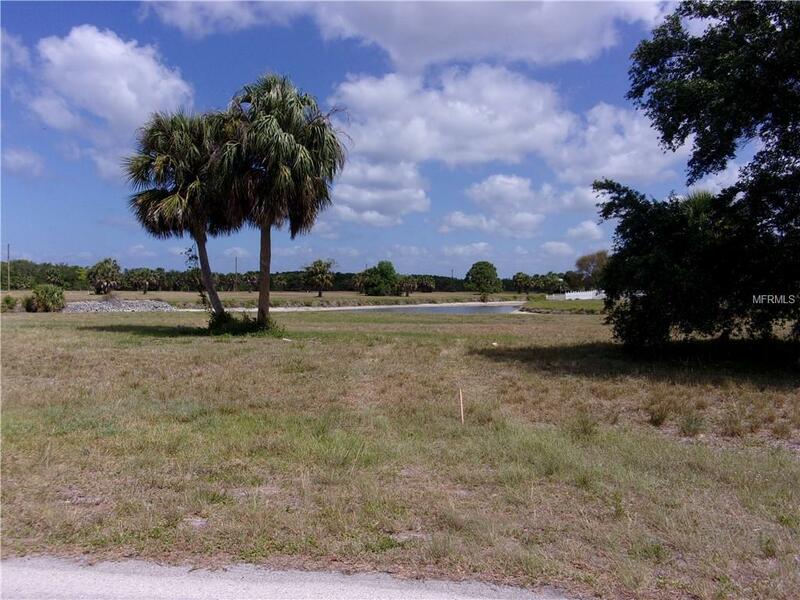 Amazing Waterfront Burnt Store Lakes Lot is available Now! 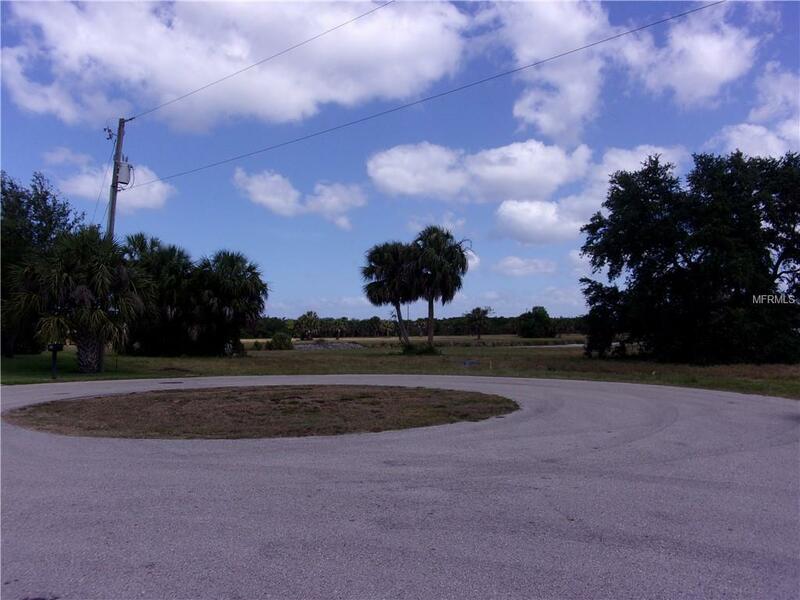 Imagine building your Dream Home on this Oversized lot with over 180 of Water Frontage. 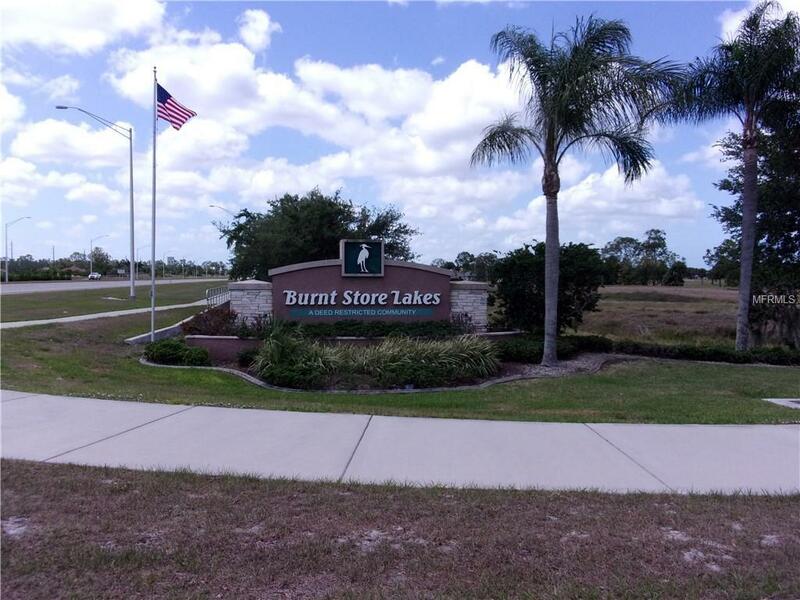 Burnt Store Lakes is a sought-after Deed Restricted Community in Punta Gorda, Florida, which has been voted one of the "Best Place to Live by Money Magazine several years in a row. This Community features Custom built homes, Bike Paths, Playground, Community Park, Canoe and Kayak launch, Fishing, Activities, and much more. This Community is conveniently located just minutes from Burnt Store Marina, which boasts a 500+ Boat Slip Marina, Boat Ramp with access out to the Harbor and Gulf, 27 Hole Executive Golf Course and Two Restaurants, and of course we cannot forget it is located just minutes from Beautiful Waterfront Historic Downtown Punta Gorda where you will enjoy Unique Shops, Restaurants and World Class Fishing. 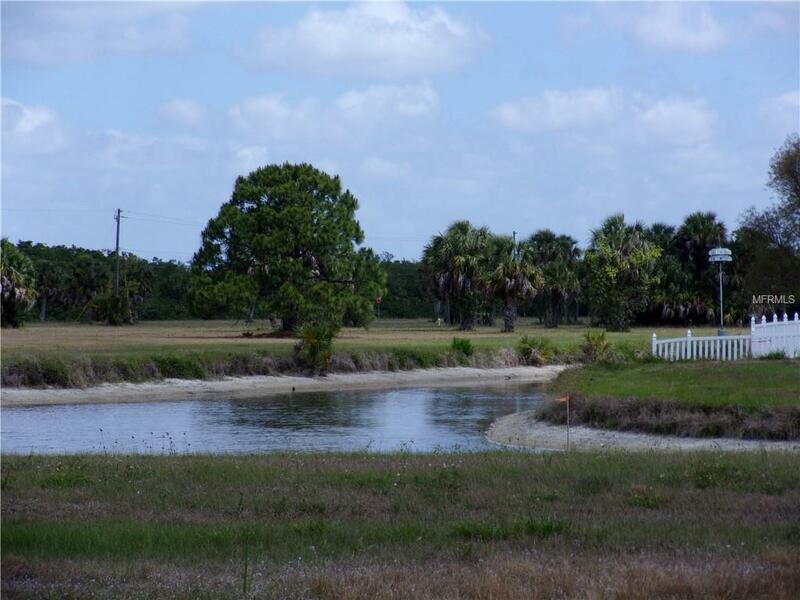 This property has just been surveyed and is just waiting for you to make it your own piece of Southwest Florida Paradise!